This time of year is crazy busy for me, partly because spring and early summer are prime times for wild food and wild medicine foraging. As everything springs into top gear food and medicine are beckoning me from every crack in the pavement and shady corner I pass. 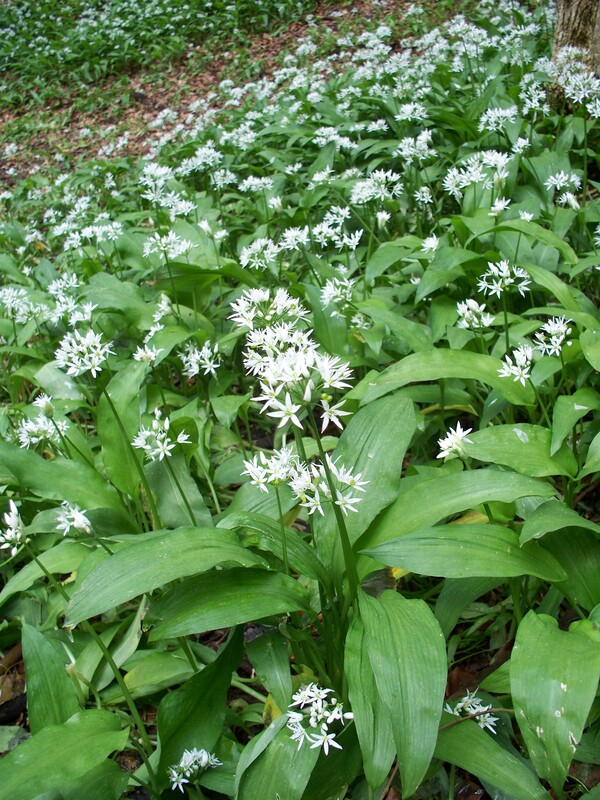 Many of these wild plants I collect to eat straight away, such as beech and hawthorn leaf, some I dry for later use, such as sweet woodruff and stinging nettle, others I process into remedies that will be good to use for the coming year or two, such as wild garlic vinegar and primrose tincture. If that is not enough to keep me outside breathing in the sweet, fresh, fragrant air then tending to my food crops at the allotment does. All the wild foods and medicines are so generous they will grow everywhere, even in the areas I am trying to grow beans, corn, garlic and squash; my cultivated edibles. I am still nurturing seed and seedlings, whilst clearing space for them to be planted in. At the same time the harvest has already begun with broad beans ready by the hundreds. 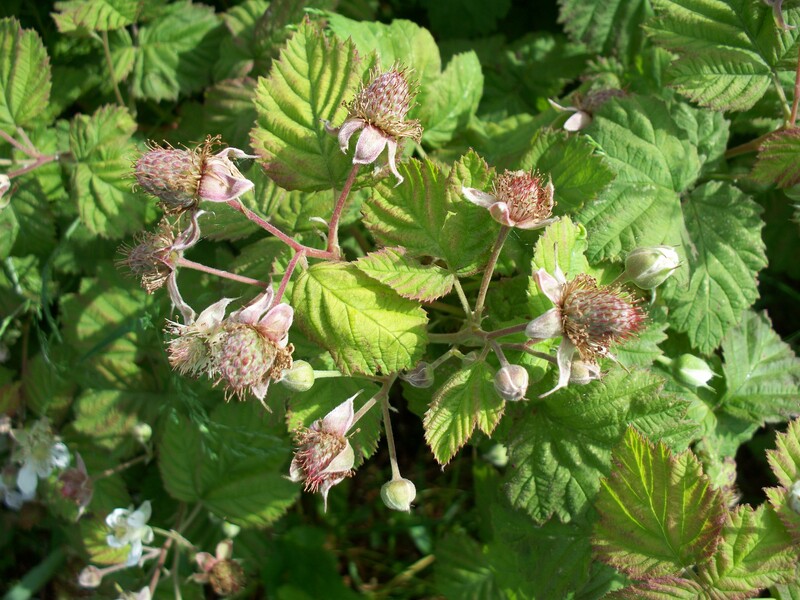 Loganberries, red currants and strawberries will not be far behind. On top of all that my third book is picking up pace as the first draft nears completion. Writing is all consuming, the world continues on around me and I am oblivious of all but the word and whether I have spelled it correctly. Luckily foraging, medicine making, and food growing are the perfect antidote to intense thought immersion, and provide a clear and clean space to escape from the keyboard and the tangle of words that is clawing and fighting its way out of me. While I am outside enjoying one of those moments of pause the tangle usually loosens up and I have to rush home with a clear path of words leading me back to my desk.